The Walk and Play L.A. fundraiser for Children’s Hospital Los Angeles is right around the corner and I would like to thank everybody for their support. It means a lot to me and I know it certainly means a lot to everyone associated with CHLA! If you’d still like to donate you can do it through my team page at Walk and Play LA 2018. The walk takes place June 2. 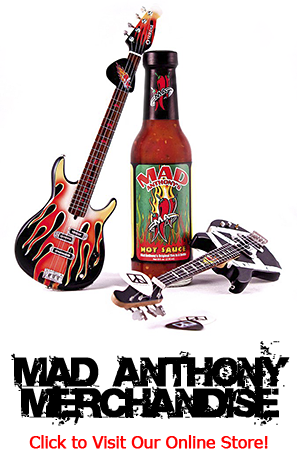 You can also find the link at the Mad Anthony’s Cafe Facebook page.